This isn’t the exact requirement, but it will make sense in the next step. The dialog is also triggered automatically if you try to upload a file larger than the Media.MaxSizeInDatabase setting specified in config. 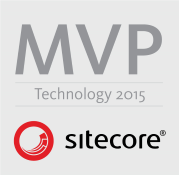 By default this set to 500MB in Sitecore 8. 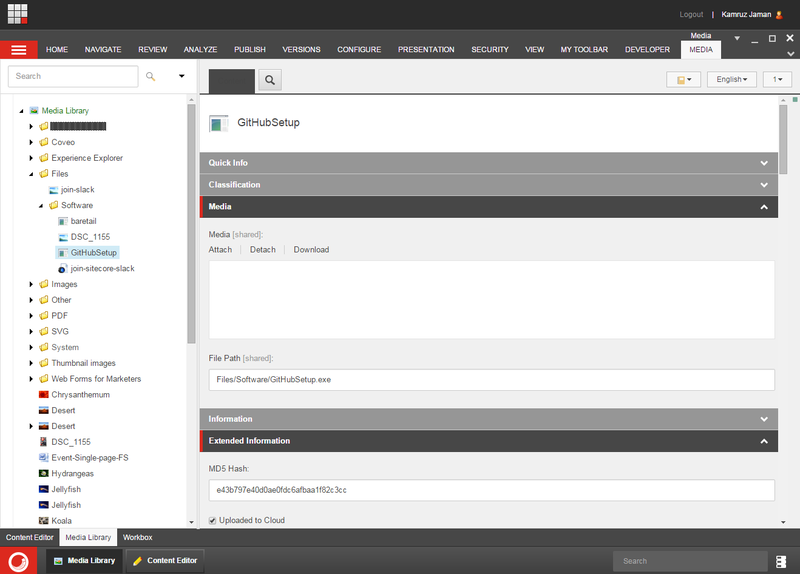 We wanted to utilise this functionality so that any large files that were uploaded would never be stored in the database, therefore unnecessarily add bloat for no additional benefit and we are still utilising native Sitecore dialogs which also provides the user with upload progress feedback (this was a requirement). Add as many folder locations as required. As you see the upload to Azure functionality will also work for any folder if the user manually selects the “Upload As Files” option. There is a bug in Sitecore 8 update-3 meaning the options selected in the dialog are not posted to the server (including the “Unpack ZIP Archives” option. You can request a fix by asking quoting Sitecore.Support.439231. Since we would be dealing with large files processing them may take some time along with the database bloat already mentioned, we decided not to use the approach from Tim Braga or Mark Servais and push the file at publish time. Instead we decided to immediately start processing the files as soon as they are uploaded. 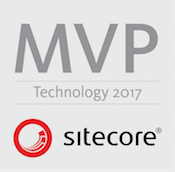 The definition of our pipeline is nothing special, it looks like any other pipeline and Sitecore themselves extensively use these types of pipelines themselves. The pipeline specifies two processors, add or remove to suit your needs. This was the extension point we required for Glass Mapper from my previous post. We did not want to hassle users to calculate the MD5 hash of the file, but it would need to be displayed beside the file on the download page. This information belongs with the file hence the extension to the template. So far so good, but we still have not pushed the file into Azure. Our second processor deals with uploading the file from the server into Azure Blob storage. 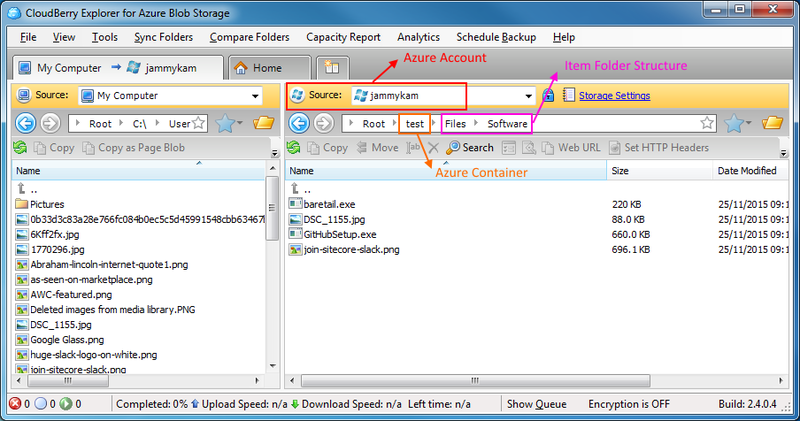 The above code will upload the file to Azure Blob Storage, delete the file from the server to free some space/clean up, and then update the File Path field on the media item to the location within our Azure Storage Container. Note that only the relative path is stored and not the entire URL to the Azure container. We also need add the Azure settings to the AppSettings section of Web.config. There’s nothing too clever going on here either, mostly the code interacts with the Azure API, just add the Windows Azure Storage nuget package by Microsoft to your project. Azure Blob Storage does not have the concept of folders, so there is no need to create folder structures. Instead simply name your file with the dividing / included and they are kept to mimic folder paths. If you use a client side tool like Cloudberry Explorer then it will respect that folder structure and open in folders as you would expect it to in a normal file system. And that’s it, our files have been pushed up into our Azure Blob Storage container. The second part of the blog post will go into the code updates needed in order to link to the media. More on the way in part 2… hopefully solve some common issue as well. I didn’t see it in Part #1 of your article but maybe its in your upcoming part #2. What if a content author deletes a media library item? Does your code handle purging files off of Azure storage? Also, what if the media library item has different language/region versions? Does your code account for that? Yes it does handles deletes, the `AzureStorage` class includes a Delete method. For some reason I did not include the code but I have updated the post with the relevant code. As for versioned media, no it does not handle it, I mentioned it at the very end of part 2. But I think it could be extended quite simply by adding the language/version into the file path when uploading to Azure by checking if versioned in the `ParseMediaFileName()` method. Note that the `item:deleting` method would need to be updated to delete all versions from Azure, as well as possibly `item:versionRemoving`. I’d need to check what happens when a new version is added, how to handle the upload of the file in that case. I think I’ve figured out the code required for the `Attach File` button within the template, will take me a few days to write it up though but that should handle it. I can look into it and update the code if you think it would be useful. Hey jammykam, the changes aren’t for me, I’m just being the devils advocate. I’m just trying to help you get from having a decent blog post from good to great. This post also has a similar design pattern for CDNs in general such as Akamai NetStorage. Having code that can create, update delete, and work in a Sitecore workflow process(don’t want to expose a file to the public in a premature way right?!) on a CDN such as Azure is a solution everyone will be looking for. Make sense? Hey Mike. Thanks and I appreciate the feedback. I had designed the code to be changeable for any CDN, hence the use of the custom pipelines so it is very simple to change out for any other provider. I’ll follow up with some additional posts, my original reason for the code is more than met so everything else has been a bonus. I have put _some_ thought into these and have already solved the Attach file issue. I’ll extend with versioned media support as well since it is important and should be fairly straight forward… I hadn’t actually thought about Workflow so a very good point. That’ll need a bit more investigation 🙂 Keep an eye out, more to come later. Thanks. 2.Images already uploaded as a blob and we changes it to file via c# code. The answer is No to both of these, the pipelines triggers are via “uiUpload” and “attachFile”. I’m sure it would be possible to do, but you’d need to extend the code.